Many thanks to Ladies Rock Offroad Club (LROC), an organization for ladies who love Jeeps and off road adventures, for including The Dwelling Place in your holiday gathering and gifting! Your support means so much! 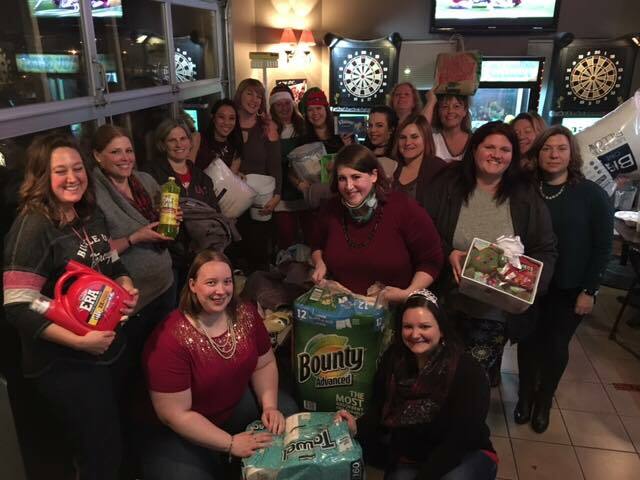 This group gathered over 500 needed household items through their basic needs drive and contributed $245 in cash to help our women and children. LROC is new to The Dwelling Place. Our families are lifted and encouraged by their caring hearts. Thank you so much for your support, ladies!